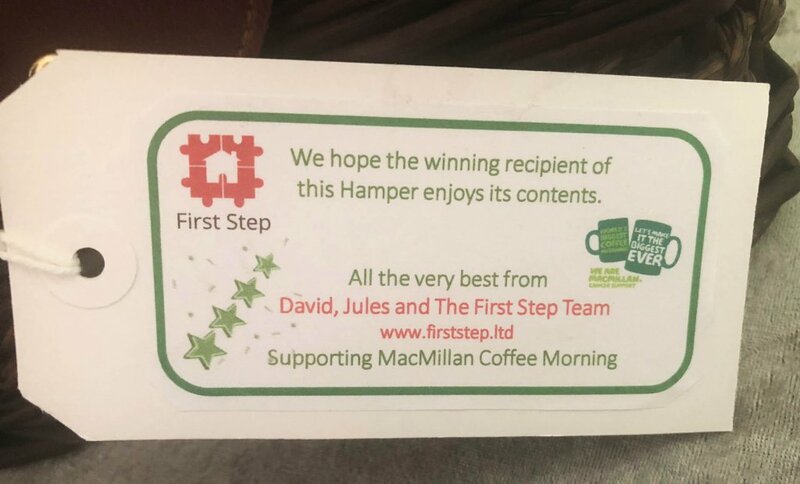 First Step are very happy to donate this hamper filled with goodies for this years Macmillan Coffee Morning. Arlesey Resource Centre is once again supporting the Macmillan Coffee morning this year, September 2018. As part of the fundraising efforts the morning will comprise of coffee morning and raffle to boost our fundraising opportunity. Every year this is a real community event and it is well supported by residents of the village.